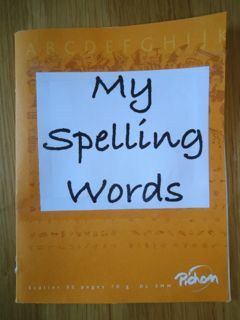 I have recently come across a great resource for helping my children to independently work out how to spell a word correctly while they are writing. As they work through the process of choosing the correct spelling for a particular word, they become more familiar with the different spelling patterns and so build on their spelling skills. 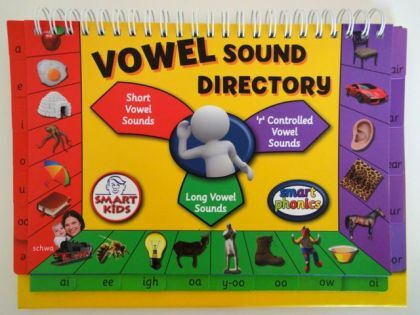 This resource is the Vowel Sound Directory from Smartkids. The distinct sounds which make up words, or phonic sounds, can be categorised as either vowel sounds or consonant sounds. There are around 20 vowel sounds and around 25 consonant sounds. Each sound can be spelt in a number of different ways. For example, the 'igh' sound as in high can also be spelt find, fly, like, height and eyes. Generally there is a greater variety of spelling alternatives for vowel sounds than for consonant sounds, making vowel sounds harder to spell. 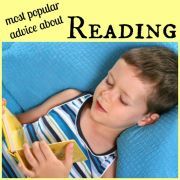 I have found this to be true with my own children. 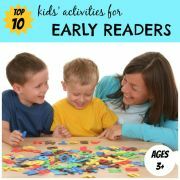 Their spelling mistakes are more commonly connected to incorrect spellings of vowel sounds rather than consonant sounds. 'r' controlled vowels (eg star, year, horse). 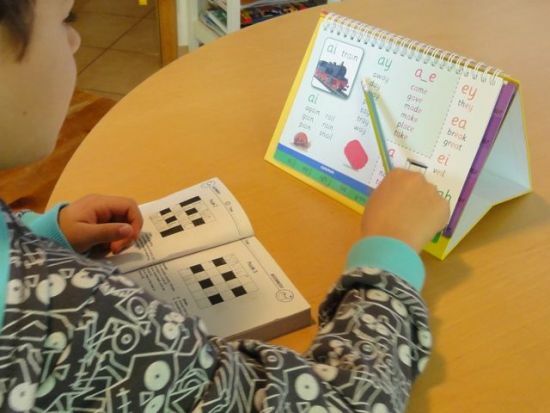 Each vowel sound is listed on a separate page of this spiral bound flipbook together with all of its spelling alternatives and example words for each alternative spelling. 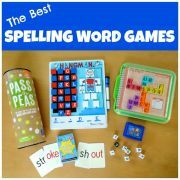 The reason that I particularly love this resource is that it is easy to use and encourages your child to independently work out the correct spelling of words. 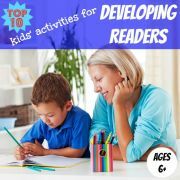 The flipbook has a fold-out stand so that it can stand up on the table near to your child while they are writing. Each page also has a tab which is visible from the front page, making it easy to flip to the right page. When my son is struggling to spell a word, for example, 'slow', I will start by asking him what the first letters are. He can get the 's' and the 'l' without problem. Then I ask him to say aloud the vowel sound in the word, in this case 'ow'. We decide whether it is a short, long or 'r' controlled vowel sound. In this case it is a long vowel sound (compare the short 'o' sound in box with the long 'oa' sound in boat). 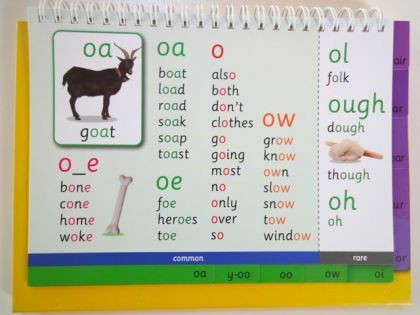 Next, we look at the options in the Vowel Sound Directory for the long vowel sounds, which run along the bottom of the page, and find which one we need. In our example it is the 'oa' sound, as in goat (there is a picture of a goat to help us). We flip to this page, using the tab. On the page in the Vowel Sound Directory for the 'oa' sound, we find the different spelling alternatives for this sound, which are split into common spellings and rare spellings. Under common spellings there are 'o-e' as in home, 'oa' as in road, 'oe' as in toe, 'o' as in both and 'ow' as in grow. Under rare spellings there are 'ol' as in folk, 'ough' as in though and 'oh' as in oh. In this example, the word we are looking for is one of the example words given, so it is easy to determine that the spelling is slow. However, if the word we were looking for was not in the list, I would ask my son if he could remember what the spelling was, based on having seen it written down before. I might even write out the word using each of the spelling alternatives to see if he recognised which one of them was correct. 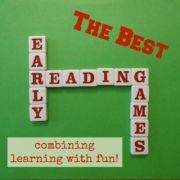 Recently we used the Vowel Spelling Directory to help complete a crossword puzzle and that gave us some clues as to which spelling alternatives would fit in the crossword and which wouldn't. If my son still couldn't get the correct spelling, I would tell him the answer. 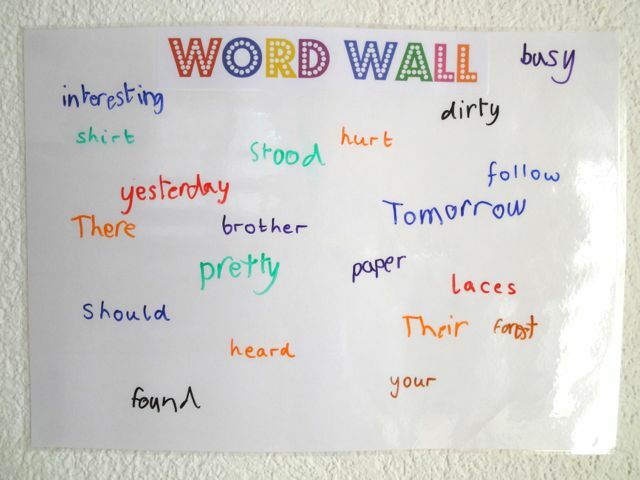 We would then write the word on our Word Wall so that he could see it regularly until he became familiar with it. As you can see, this is a great way to encourage your child to think logically and independently about how to spell words correctly. 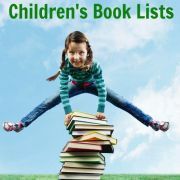 You can buy your copy of the Vowel Sound Directory here. If you like this resource, you might also want to check out the Oxford Phonics Spelling Dictionary . In this rather unusual dictionary, the words are ordered by initial sound and there are subsections to show how the same sounds appear in the middle or at the end of a word. The long vowel sounds and their alternative spellings appear in a separate section within the dictionary.